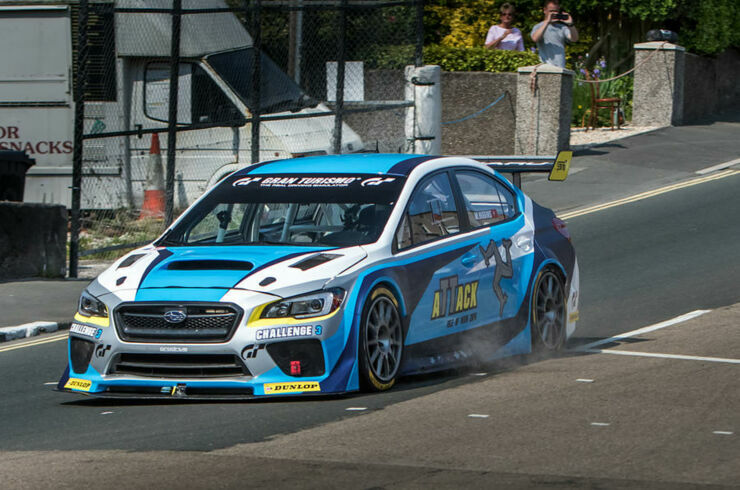 Many of us will never know what it feels like to race around the twists and turns of the Isle of Man TT race course at insane speeds exceeding 170mph while sat in a Subaru WRX STI. But that's OK because many of us wouldn't have the balls to endure such a thing either. And maybe because only a lunatic would consider trying it. 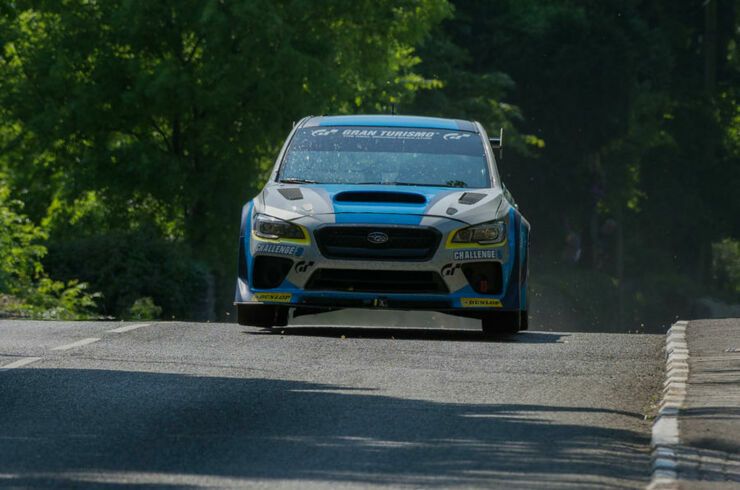 Especially as the 'race course' in question consists of narrow country roads passing through small villages. 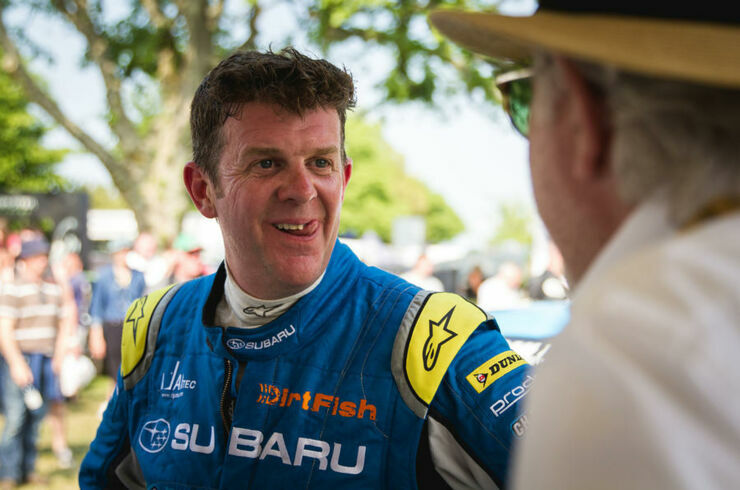 But what we do have is this POV onboard footage of driver Mark Higgins breaking the lap record for the course. 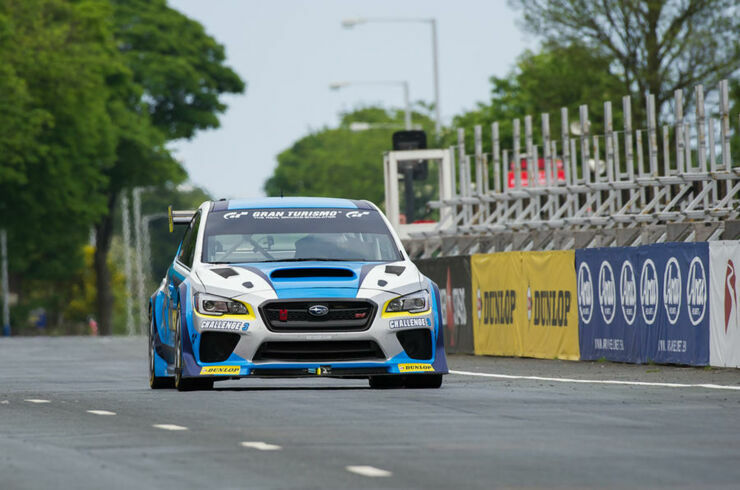 Higgins completed the 37.7 mile track in the Subaru WRX STI Time Attack car in just 17 minutes and 35 seconds. Which levels out to an average speed of 128.73mph. 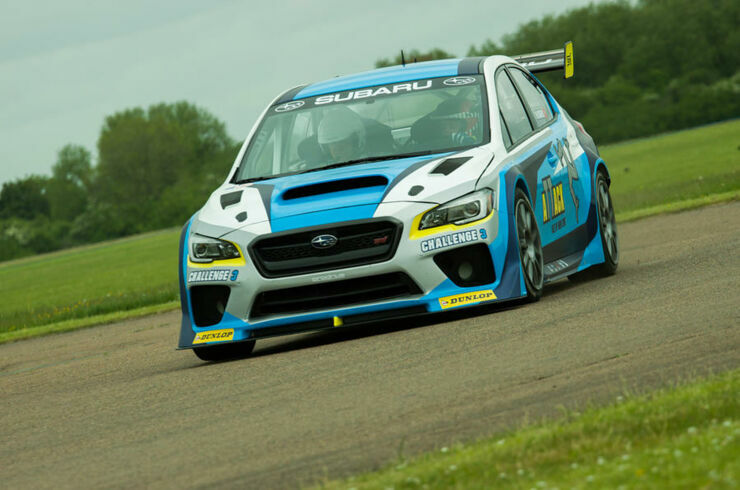 The previous record, which was also set by a Subaru, was 19 minutes and 26 seconds with an average speed of 116.47mph. So you can consider Higgins as having nailed it. 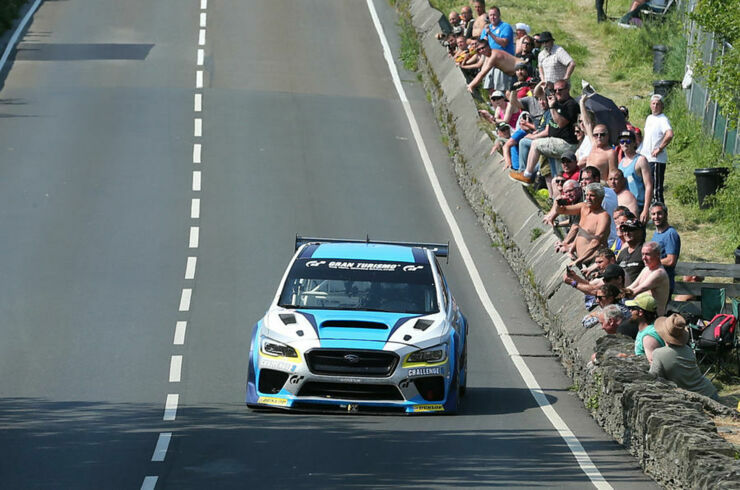 As a point of comparison the motorcycle record, set by Michael Dunlop, is 133.393mph and comes in at just under 17 minutes—so this isn't far off that. 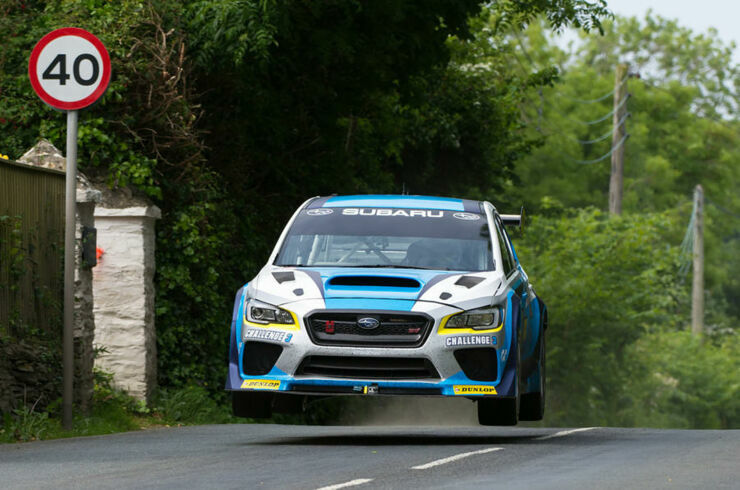 The car is custom built by Prodrive and is a mix of around 40% WRC and 60% race car. It features a two-litre turbocharged flat-four which can put out 600bhp and 590lb ft of torque. 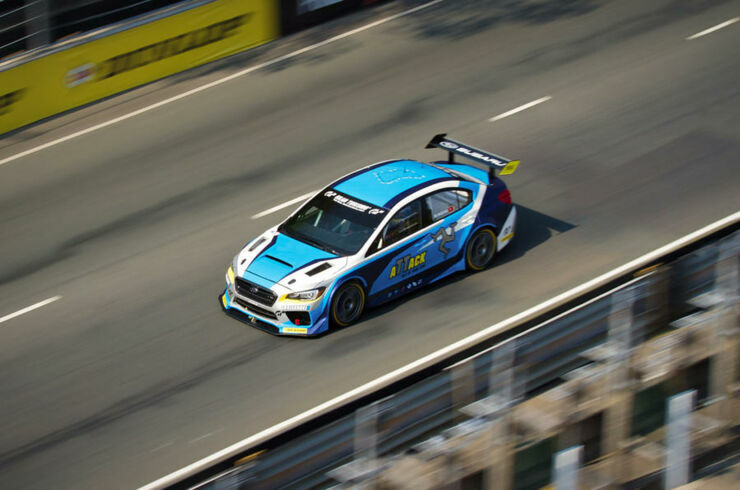 The next step for the team is to edge the record up to 130mph for the Subaru, but that's going to have to wait until next year. 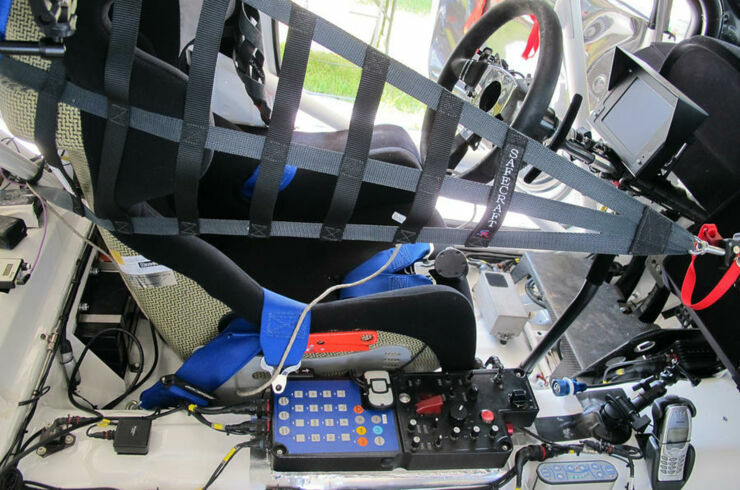 Check out the video above for the thrilling POV footage and check out some images of the car below.